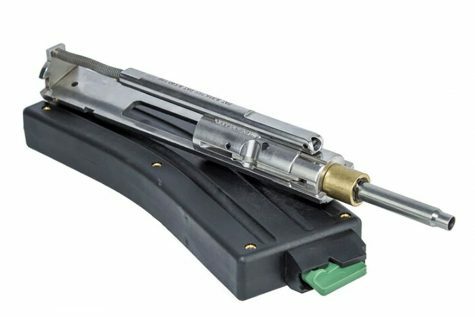 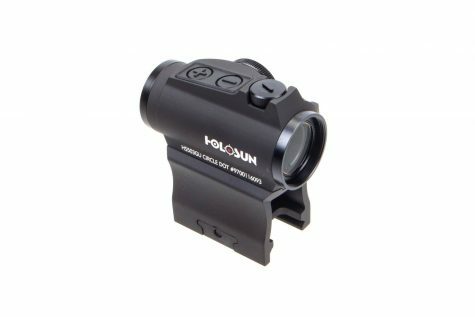 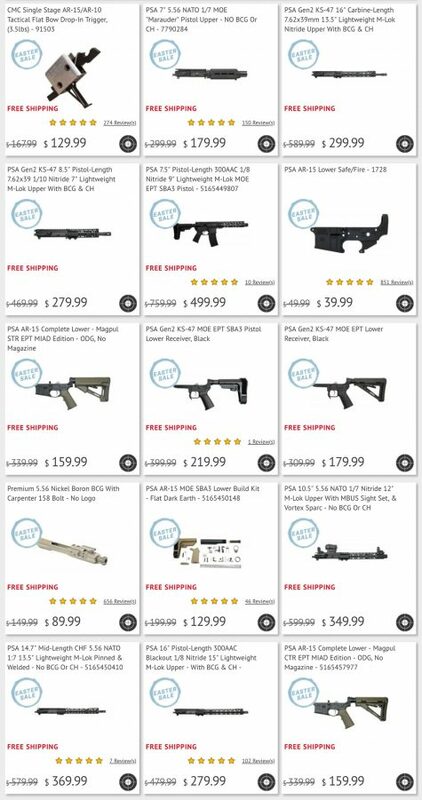 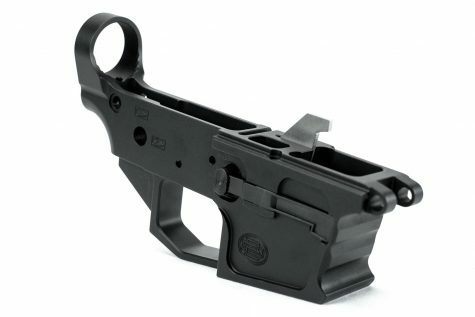 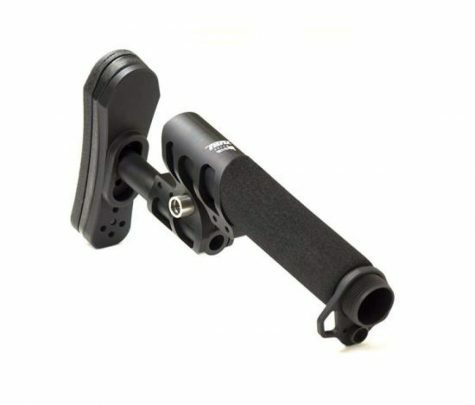 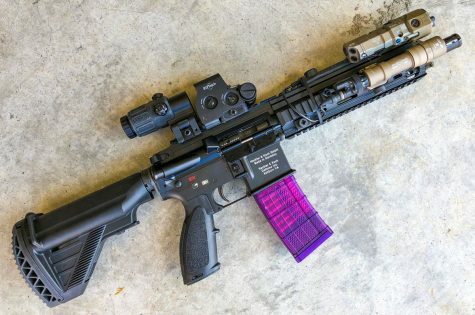 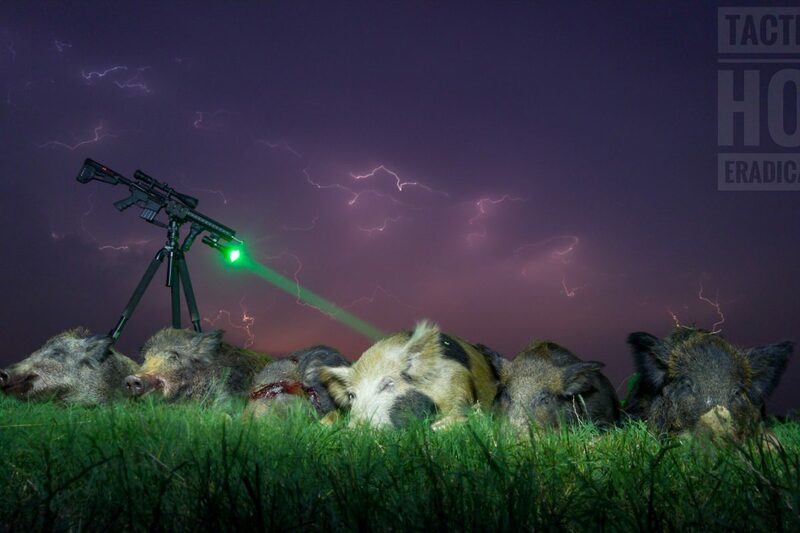 Weapons light for your AR-15? 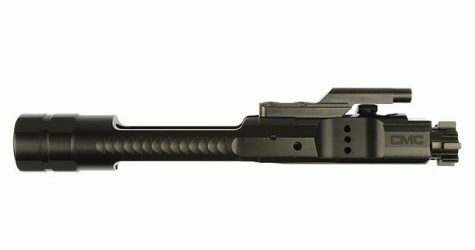 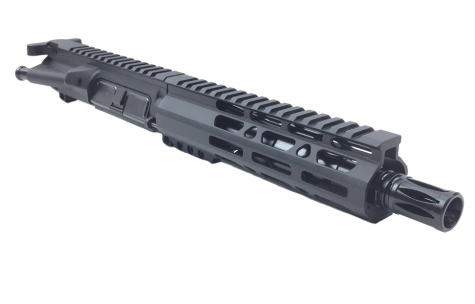 For being something widely agreed on as a vital component of a defensive carbine build, it’s something that is easy to ignore. 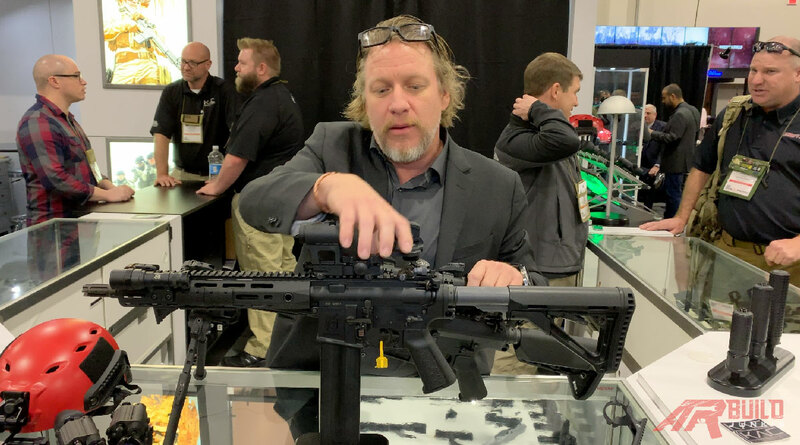 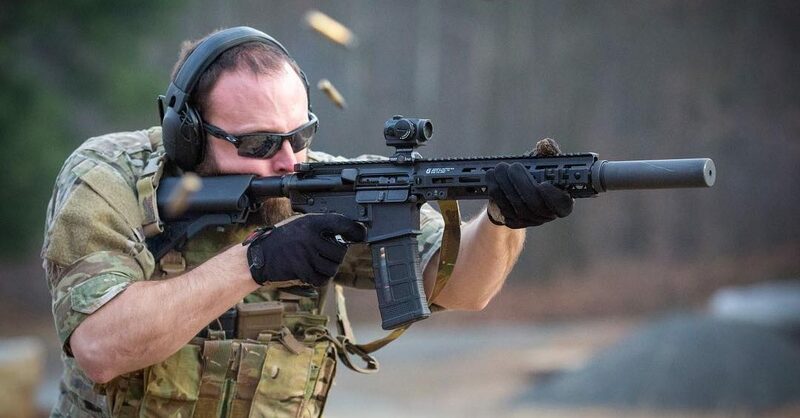 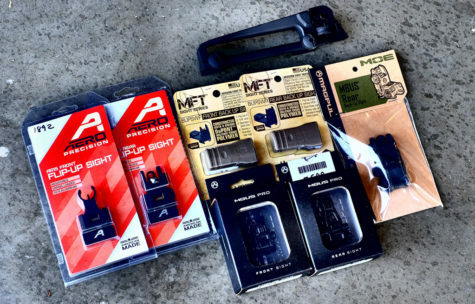 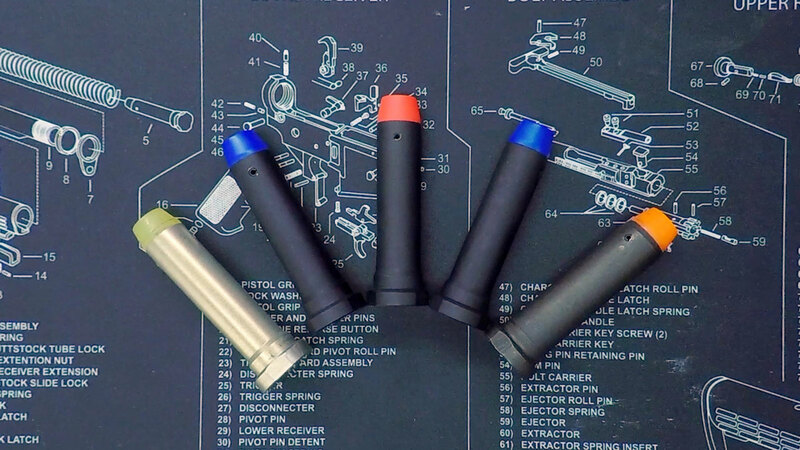 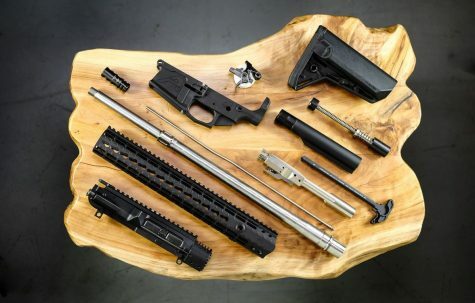 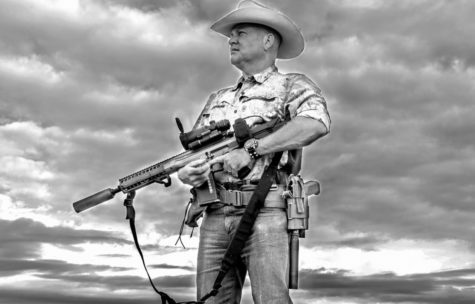 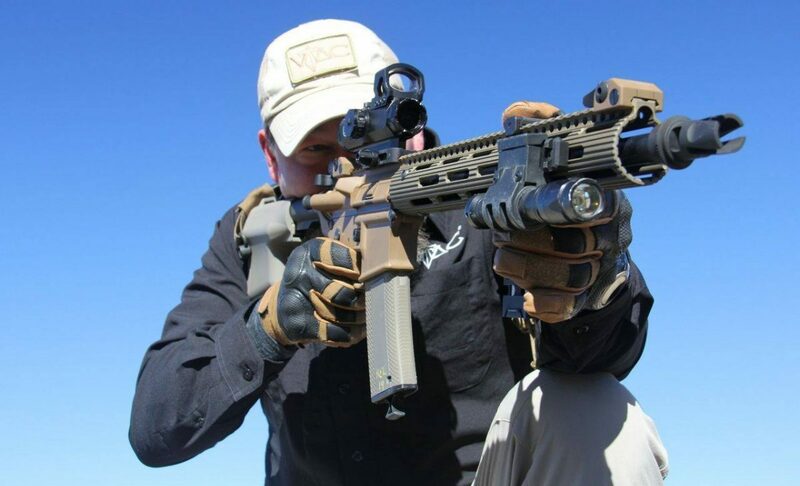 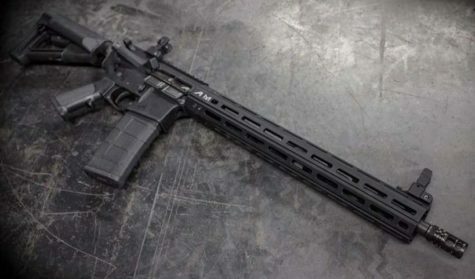 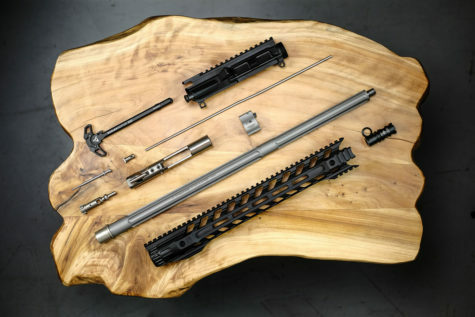 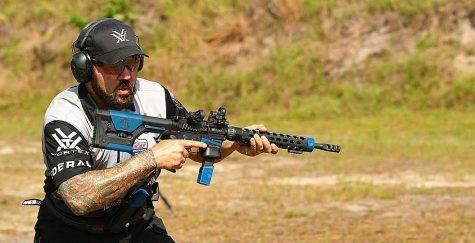 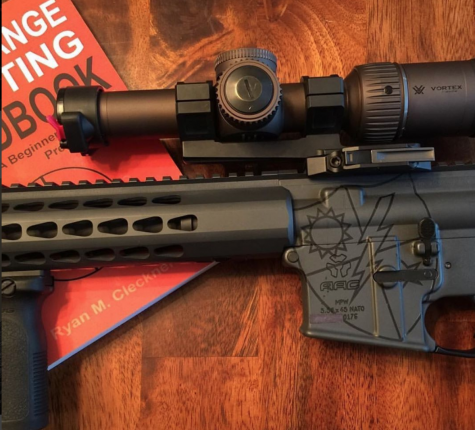 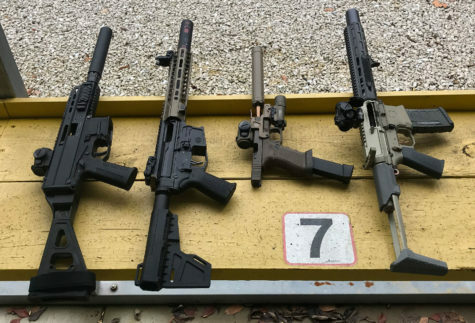 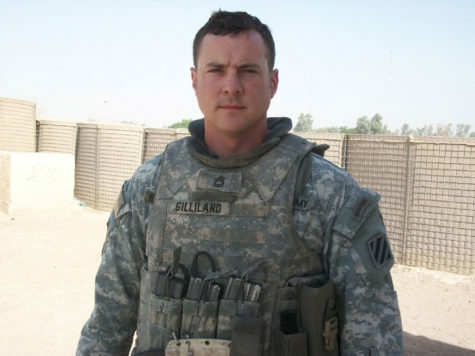 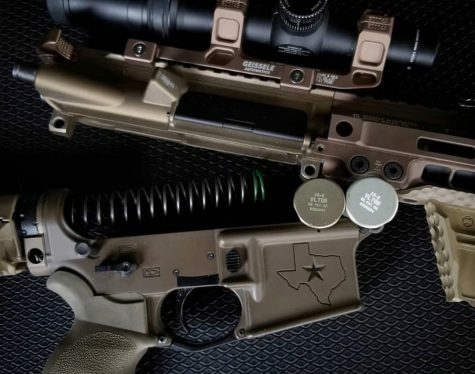 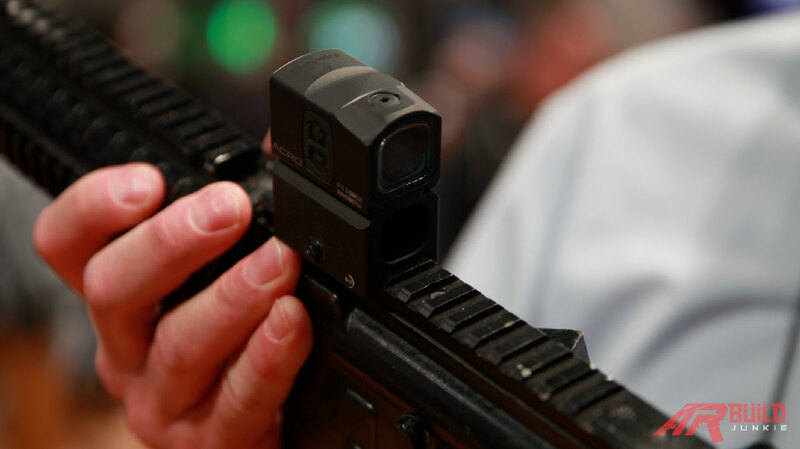 For a reminder and perhaps a wakeup call, we touched base with Kyle Lamb of Viking Tactics to tell us why having a weapons light for your AR-15 is a smart idea.